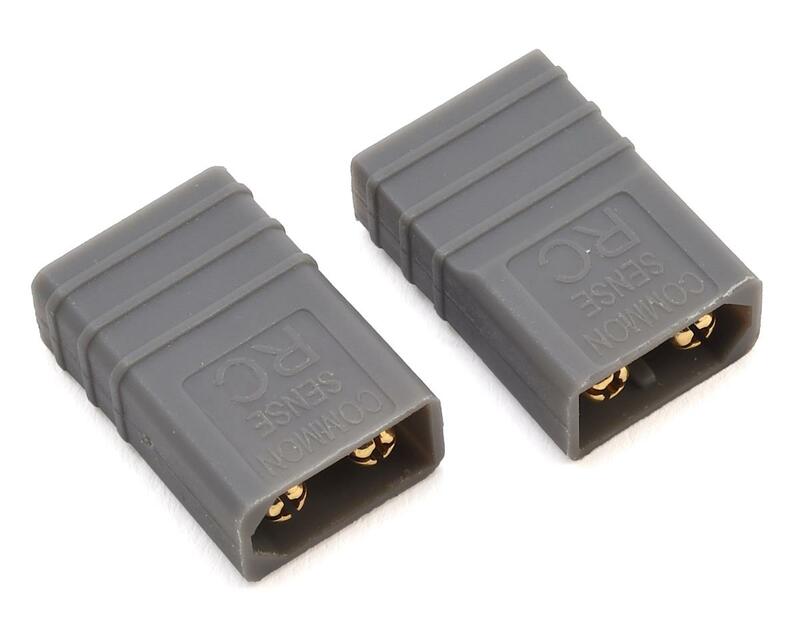 The Common Sense One Piece XT60 to Traxxas Adapter Plug will allow you to connect any XT60 equipped battery to an ESC with Traxxas High Current, or Traxxas iD type male connectors. Package includes two adapter plugs. NOTE: This adapter is not recommended for charging applications and should be used as an ESC/Battery adapter only.